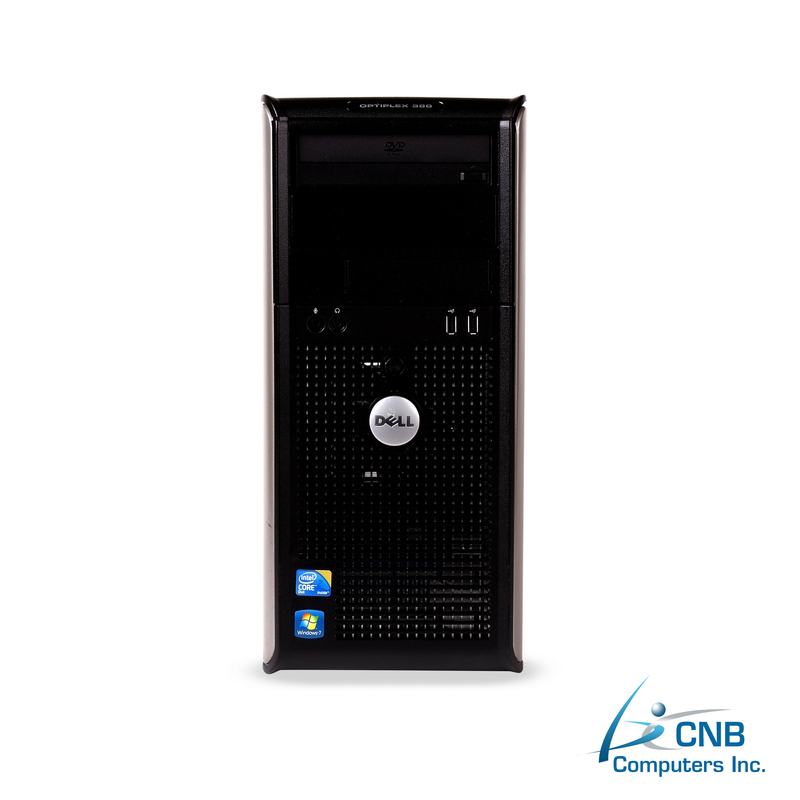 Designed for speed, performance and manageability this Dell GX380 desktop PC is powerful, compact and lightweight. 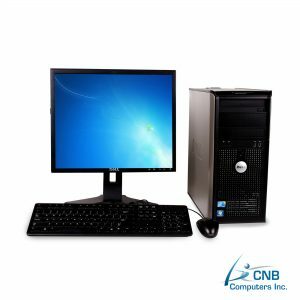 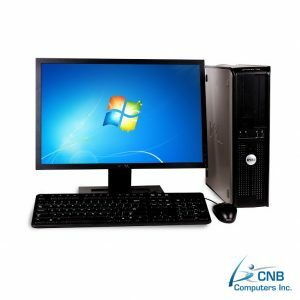 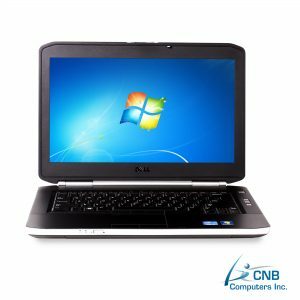 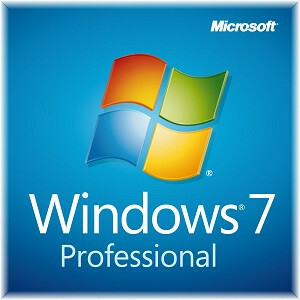 Backed by Intel Core 2 Duo 3.16 GHz processing and 6GB DDR3 RAM as well as a Windows 7 Professional operating system, this is a powerful machine capable of high-speed processing and handling of large data, including video uploads, downloads and other documents efficiently. 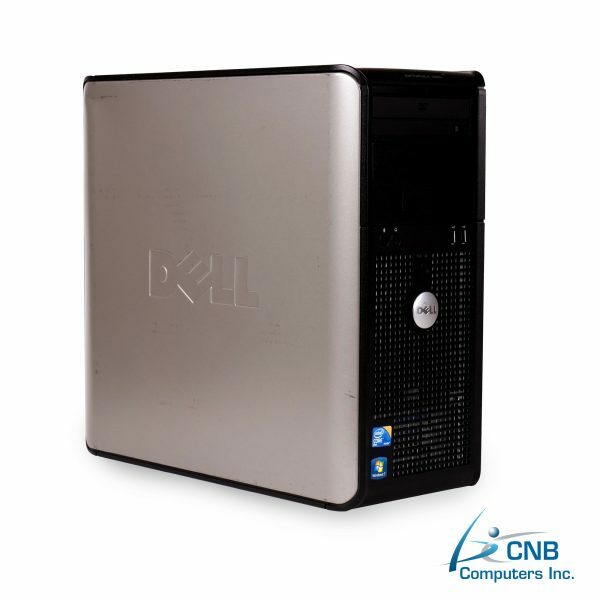 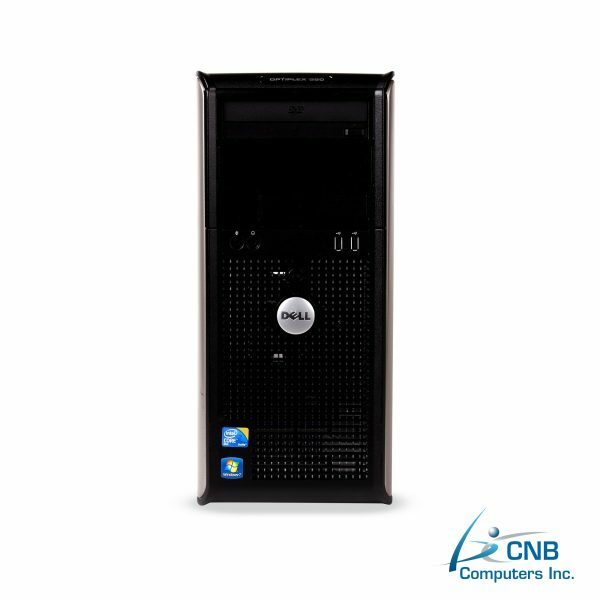 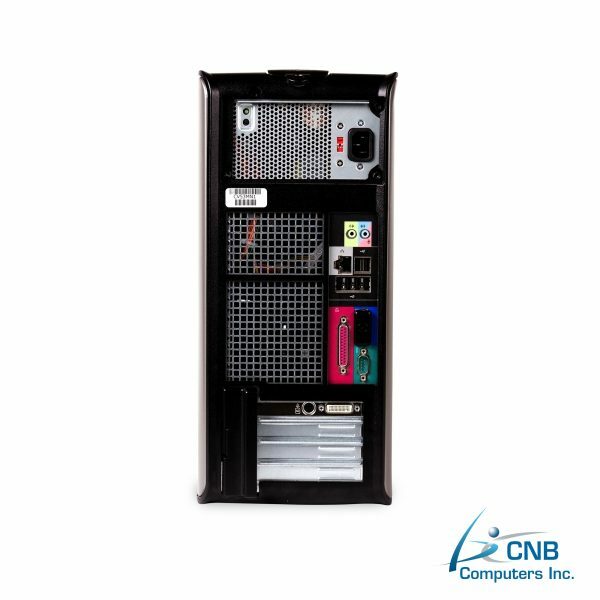 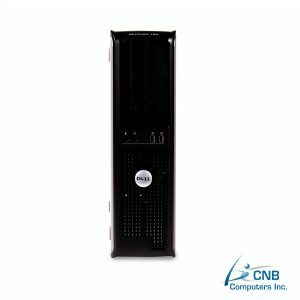 This Dell GX380 desktop will adequately provide for a higher demand processing and speed requirement for a small to medium sized businesses looking for higher processing capacity. 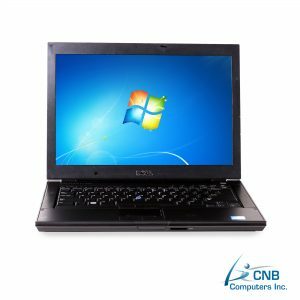 It is equipped with a sufficiently large 500 GB hard disk drive capable of storing large files and a DVD drive to access multimedia, for viewing videos, pictures and data.